Empowering residents in the planning, implementation and care of Jersey City’s parks and open spaces since 2005. 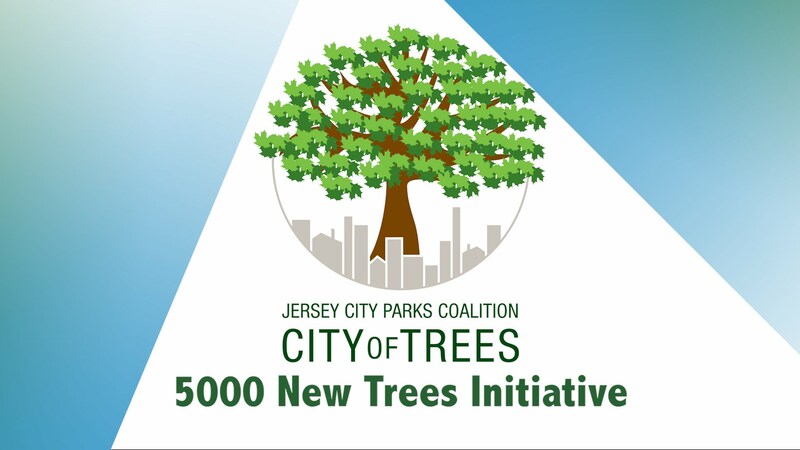 The Jersey City Parks Coalition is proud to announce the City of Trees initiative to plant 5,000 trees by 2020. These plantings will help restore the declining tree canopy throughout the City and promote stormwater management, beautification within the City and community engagement. 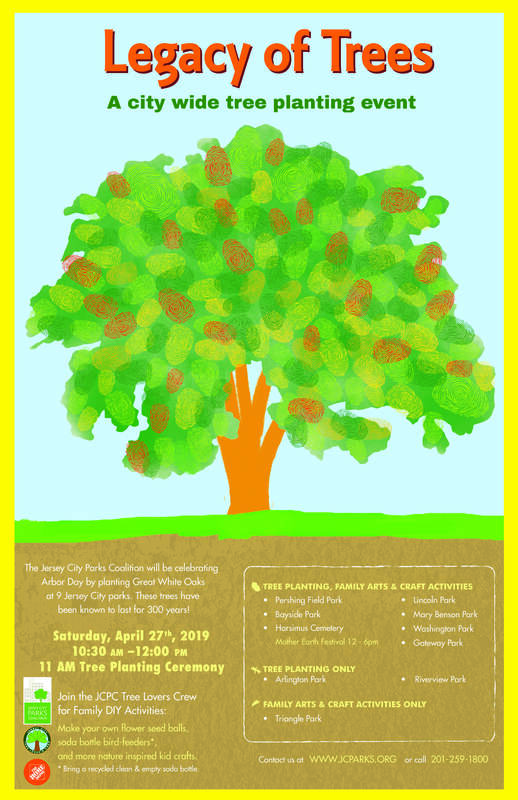 The City of Trees initiative promotes healthy trees by educating residents and increasing their role in the care of the City’s trees. Through training workshops, volunteers can become part of our citywide “Tree Lovers Crew” (TLC) and share the responsibility to plant and care for trees in their neighborhoods. Planting trees on the city scale is not the only way to get involved with the City of Trees initiative. This initiative is also perfect for families trying to become more sustainable in their own homes, by promoting recycling, reusable materials and enjoying trees from your backyard to your neighborhood park. 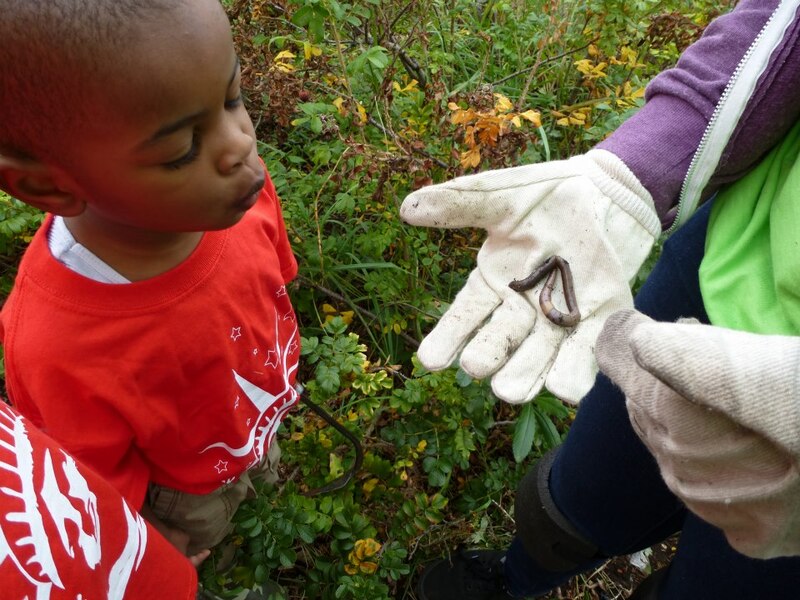 Many schools are also adopting the City of Trees initiative in their everyday curriculum to educate today’s youth about the importance of trees and their vital role in our ecosystem. For more information about what you can do and about what other cities around the world are doing for the trees follow us on Twitter, Facebook and Instagram.